Reports in Spain suggest that Arsenal have agreed on a loan deal with FC Barcelona for Spaniard Denis Suarez (via Sport Witness). It has been a bad week for Arsenal fans but it could end well with reports of an incoming signing. The Gunners are in need of a direct wide attacker and it seems as if Denis Suarez was the name touted by the club’s hierarchy. The FC Barcelona star has been at the Camp Nou since 2016 but played for Arsenal head coach Unai Emery while he was at Sevilla. Now, reports suggest that the pair could link up again soon with claims in Spain that Arsenal and FC Barcelona have agreed on a deal for the 25-year-old. Mundo Deportivo have claimed that the deal will consist of a €2 million loan deal with a €20 million option to buy in the summer. It is probably the best case scenario for Arsenal. 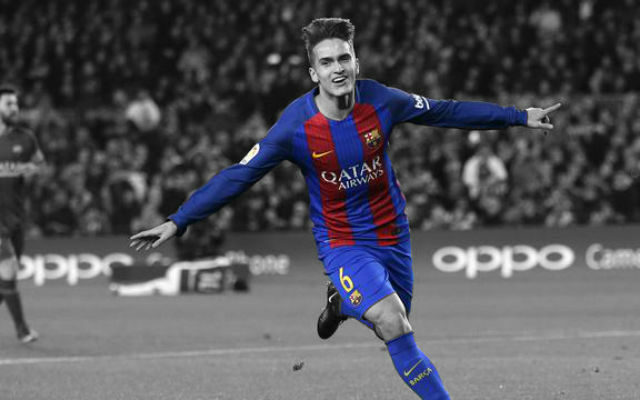 Denis Suarez could be a useful signing for the club and the Gunners appear to have secured a deal. The club can only sign players on loan this January window and the fact that they have seemingly got that done is good news.